I don’t know about you, but I actually enjoy challenging myself. One way in which I like to do this is reading books that I find intimidating… Whether this is because of their length, language or genre, I like to have something that pushes me outside of my comfort zone, even if it takes me forever to read! So I currently have a couple of books on the go that I have been reading for a while now. 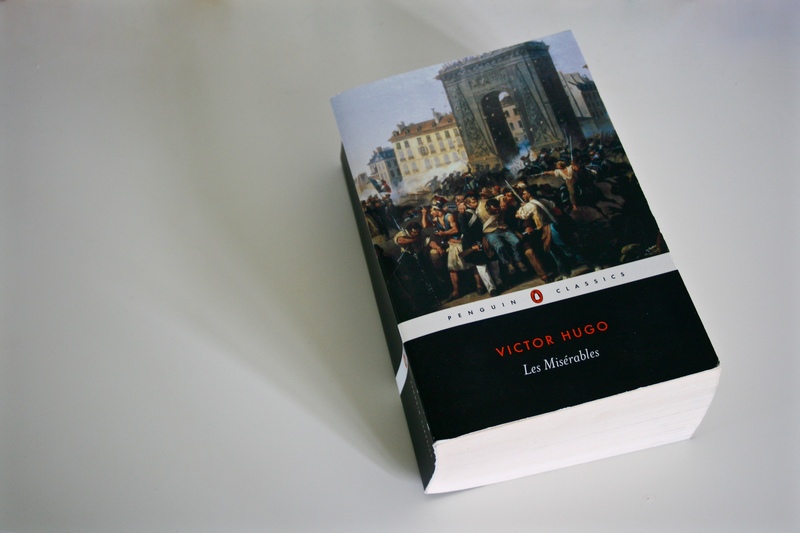 The first is Les Misérables by Victor Hugo and this is a challenge (for me) because of its length (it’s over 1200 pages with tiny font!) and also the language is quite old fashioned. I’m about 200 pages in now and I’ve been reading it for like, three years! But it takes me ages to read just a couple of pages and I don’t pick it up that often in fairness. I’ve wanted to read this book since forever – I absolutely adore the musical (I went to see it two years ago (I think) and I had wanted to see it for as long as I can remember). It’s so interesting to read the book because there is so much detail that the musical / film simply cannot include (such as Fantine’s background). I really want to finish this book by the time I finish university (Four years – I have one year of school left before I will hopefully be going to uni) so I’m not putting too much pressure on myself! I am loving this book, it’s just slow going. 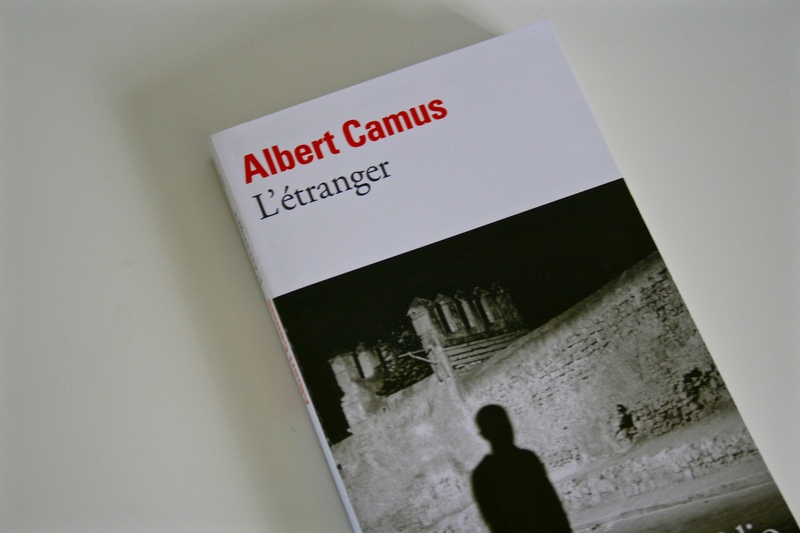 The second book is L’étranger by Albert Camus. This is the french and original version of The Outsider. I have studied french from year one to AS level (year twelve). (No I’m not fluent – year one-six was, for the most part, repeating a load of vocab; great for travelling and finding your way, not so great for language proficiency – but I’m not complaining! My teacher was lovely). Although I really was not a fan of the AS / A2 course – hence why I have dropped it – I still want to improve my french. I bought this before I started my AS course when I was contemplating languages at university (during that unfortunate phase where I was questioning what I wanted to study – my mind is certain once again). However although I now know for certain that I want to study English it doesn’t mean I want to give up with languages as I still want to learn Spanish and improve my french. I’ve read very little of this novel so far, as I keep putting it off, but I do want to pick it up again soon. Another book is Great Expectations by Charles Dickens (I’m 33% of the way through on my kindle and I’m really enjoying it) which was a push for me as I’d been put off Dickens due to not enjoying Oliver Twist (although I love the musical film). Also I have recently begun picking up books in the fantasy genre; something I’d never really considered, but I’m really, really enjoying. Have you picked up a book despite it intimidating you? I really wanted to read these books before but put them off because they scared me a little… Have you done the same? < Previous Book Buying Problem?! I have a few English classics that are not necessarily intimidating me, but I know that I’ll just need so much longer to read that, that I keep putting them off. They’re not even that long, but I have to be in the right mood for them. I understand what you mean – I often just want a book that I can relax with but classics often require more focus!